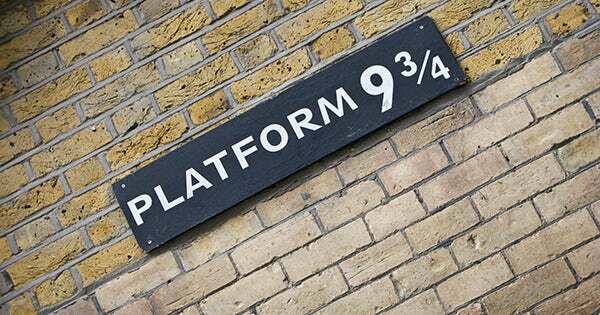 Exciting news for Potter fans visiting London! Some exciting news for Harry Potter fans - the Georgian House Hotel in London is offering the ultimate Harry Potter experience with guest rooms being transformed into "Wizard's Chambers". True to the spirit of Hogwarts, each room has a "Muggle-sized" four poster bed, potion bottles and cauldrons, and other creative wizardly details! Tickets to the Muggle Walking Tour are included, which takes guests on a popular sightseeing tour of areas of London that were used in the films. The hotel also sells tickets to the Warner Brothers Studio Tour - The Making of Harry Potter; a must for any Harry Potter fan! A night in a Wizard Chamber for two people with a full English breakfast is £209. A stay at the hotel including tour tickets and a ride in the branded bus from Victoria, is £363.